24mm Resin Flower – Spring Colors – 6 pcs. 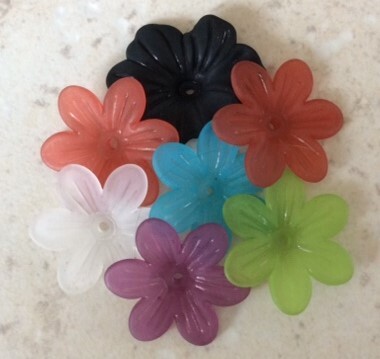 Home>Shop > 24mm Resin Flower – Spring Colors – 6 pcs. 24mm Resin Flower – Spring Colors – 6 pcs. Images show sample of colors available.